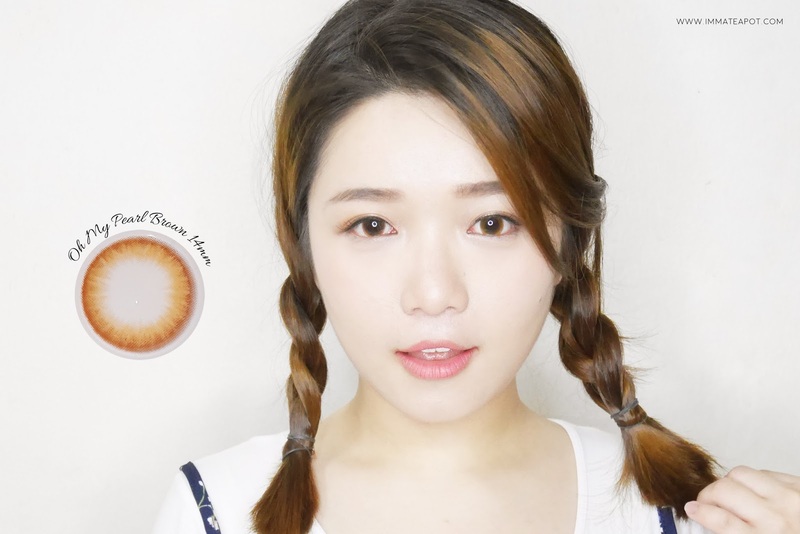 I am sure that wearing color cosmetic lenses has become every girls' daily essentials. I can say color lenses are part of our makeup routine that helps boosting our overall look with just a magical touch? I have been wearing contact lenses since Form 3. And I am 24 this year. About 9 years experience in total? LOL I used to wear lenses daily, for long hours but then I was absolutely tired with such routine and I have really dry eyes. Hence, I only wear lenses during occasional days, like attending events, out for meeting and etc, whenever I put on makeup. Because I look extremely weird with makeup on, without contact lenses on. Errrr like the soul in my eyes are missing? 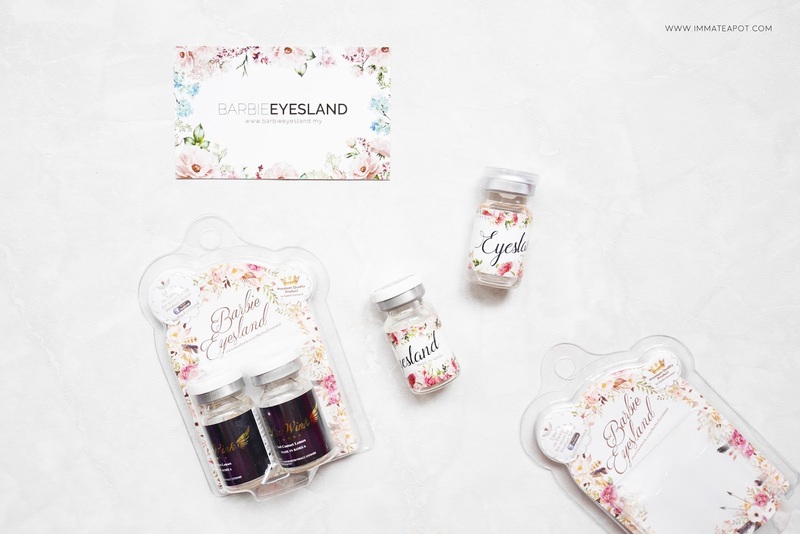 Recently, I have come across BarbieEyesland, a online website that offers variety of color lenses, with a wide range of seletion in terms of colors and sizes. Convenience, lowest price and definitely safety guarantee as they owned that Bureau Veritas Health & Safety Inspection Certificate. Below are my picks of contact lenses from BarbieEyesland with different matchy look! This is my favorite among all - Oh My Pearl Brown 14mm. It comes in a gradient brown shade from light orang-ish brown to a reddish wooden red brown, end up with a full brown ring. 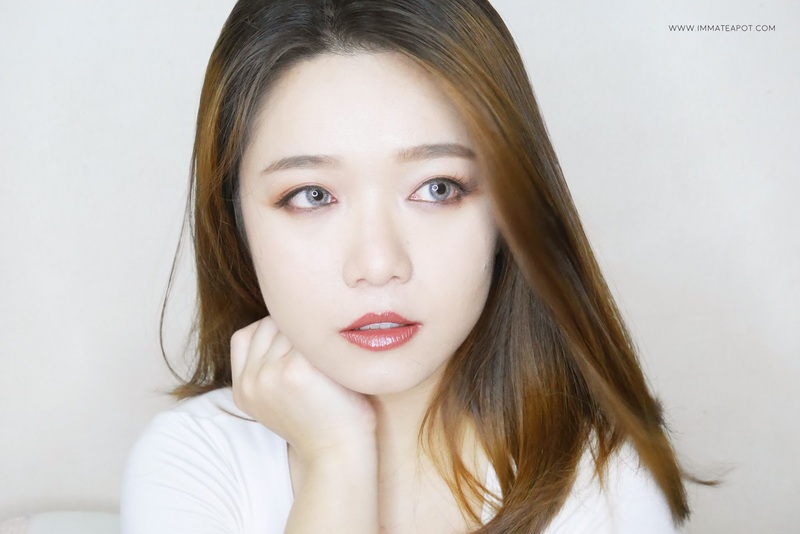 By wearing it on the eyes, it gives a super natural look, a pair of brown eyes with only slight yellowish-brown ring around the iris! My eyes end up looking innocent and watery, like puppy's eyes! 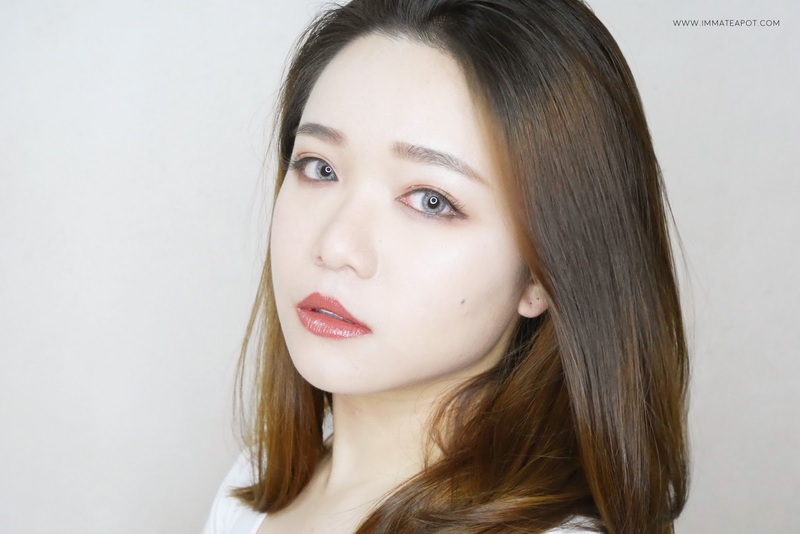 This contact lenses is just the perfect wear for casual outing, dating, interview, as well as the normal school girl look! My second favorite contact lenses among all will be the Oh My Seoul Grey 14mm. Something beyond the usual look. It comes with 3 tone color, from light brown, grey till black. Instead of ending with a harsh black ring, this lenses end up with thin black dash lines that form up a circular ring. By wearing it on the eyes, it looks slight blue-ish, with no harsh ring around the iris, all the colors blend well with my iris color. This contact lenses boost up my overall look, with a hint of exotic culture. 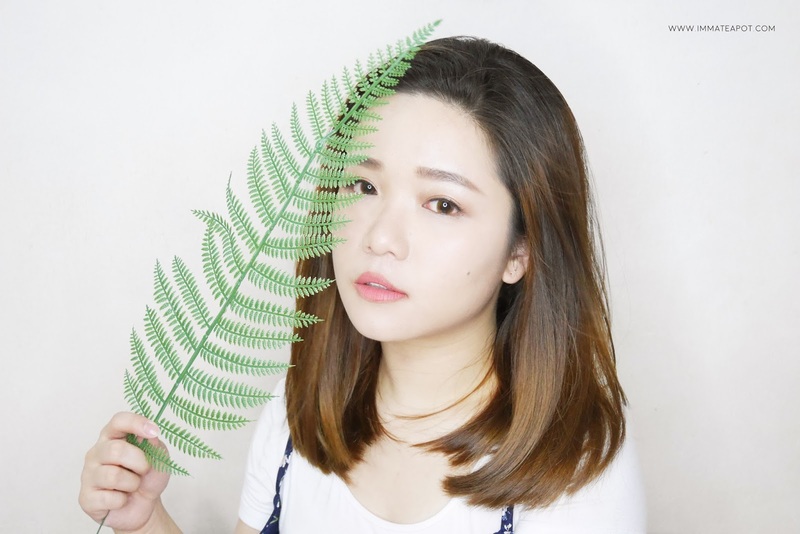 Just the perfect go if you're going to glam up yourself with smokey eyes, super wing cat eyes or even western-ish makeup. Personally, I feel color contact lenses are rather drying, even when you are in air-conditioning room, or after long hours of wearing. So, it does the same to me, even the contact lenses from BarbieEyesland. However, I will still purchase color contact lenses from BarbieEyesland in the future, as there are so many to choose from! I would just love to grab some for video shooting purposes! For more information, please feel free to check out Barbie Eyesland on Website | Facebook | Instagram. OMG... u look so adorable in Oh my brown and such a goddess in the Grey lens. I haven't really tried coloured lenses. The grey ones look really good on you though. :) Cheers!! You look like Korean actress with these lens and makeup combination. So nice. I dare not stick foreign stuff into my eyes.